The next time you wake up from an all-weekend bender and find yourself in space, you'll want to be be prepared to wash the vomit and shame from your hair. 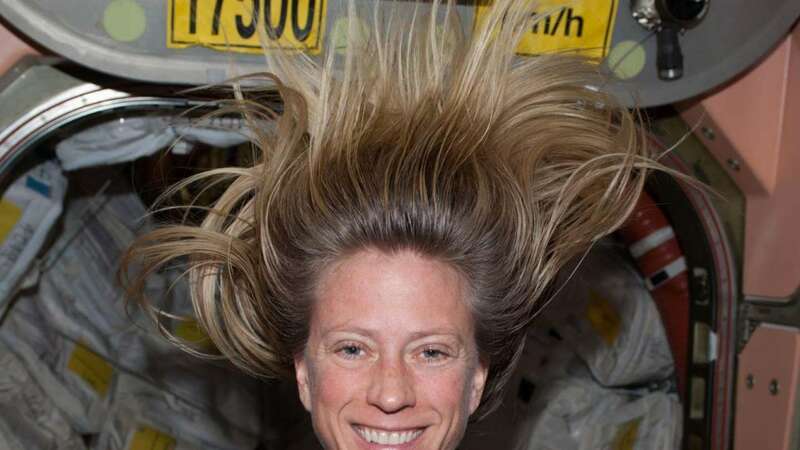 In this video, NASA astronaut Karen Nyberg shares how to wash your hair when gravity isn't on your side. Having water is something to appreciate; the ability to take showers easily here on Earth brings things to a whole new level of appreciation.